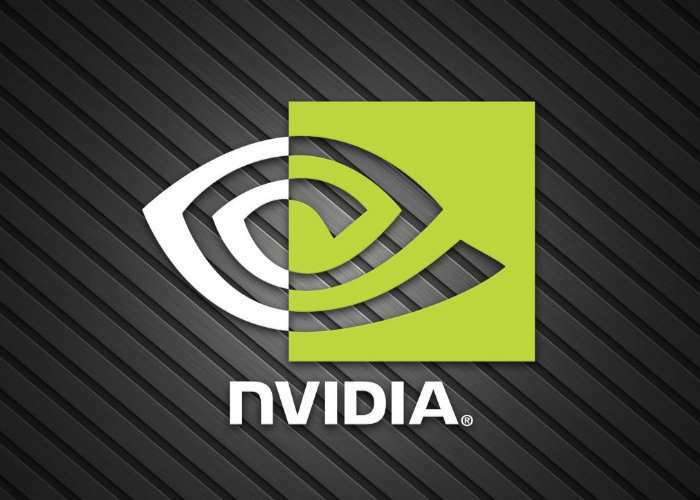 NVIDIA has today rolled out the latest version of their GeForce drivers in the form of the new NVIDIA GeForce 385.28 WHQL Game-Ready Drivers which are now available to download directly from the NVIDIA website via the link below. This release includes the Game-Ready WHQL which has been added to provide gamers with the smoothest possible experience on recently released games such as Agents of Mayhem, Crossout and Killing Floor: Incursion as well as providing the obligatory bug fixes, tweaks and enhancements you would expect. Jump over to the official NVIDIA website for more details.